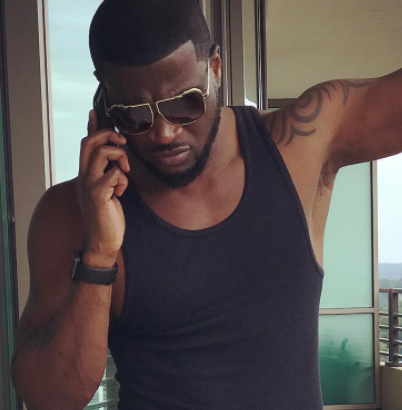 I’ll be performing Psquare songs, so call the police – Peter Okoye. With the latest crisis of the Psquare brothers. A fan asked one of the half Peter Okoye known as Mr P, if he will be be performing the Psquare’s songs, and he replied saying “I’ll be performing Psquare songs, so call the police“. Mr P has been performing in the United States and still has a couple more events planned for the coming days. Is this not going to bring problems? Performing the group songs?